Fine lines and wrinkles are inevitable as we age. As we grow older, our skin becomes thinner and less water is present in the epidermis. Our natural collagen in the skin is decreased and of a poorer quality, therefore making the skin less elastic. 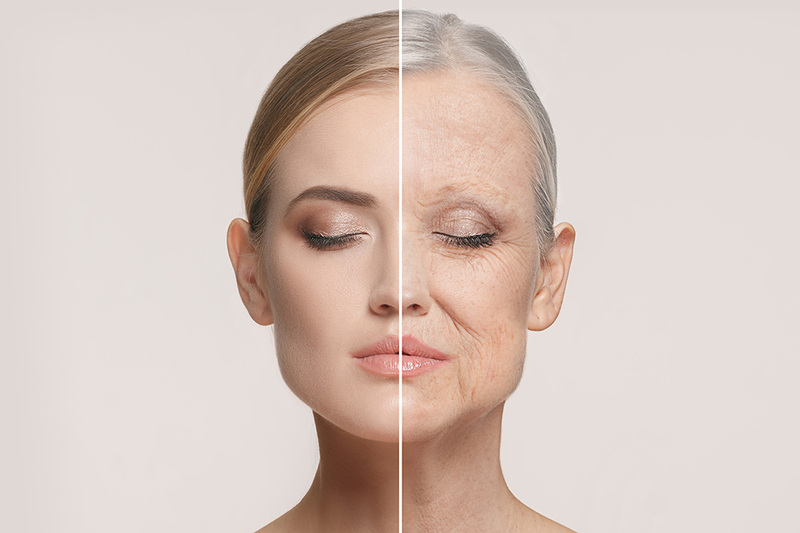 Unfortunately, the ageing process starts to begin in the skin around the age of 30 years old. Lines and wrinkles can be divided into two categories, either static or dynamic. Static lines are present all the time. 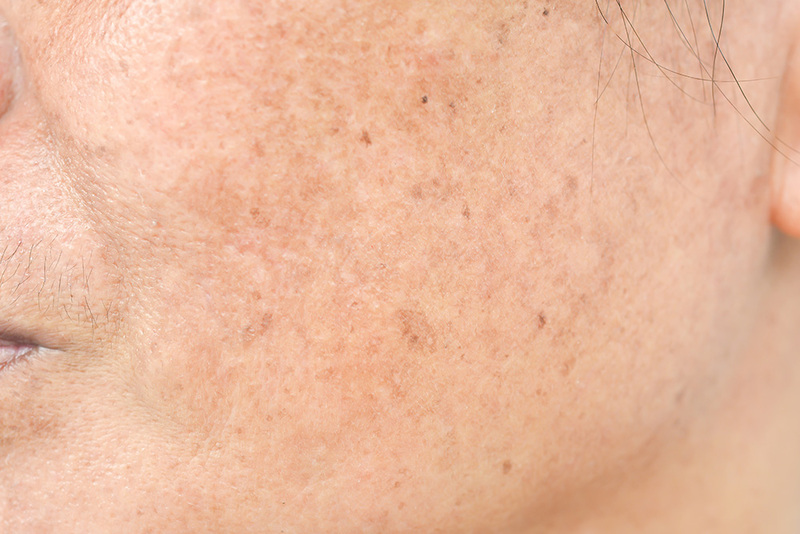 They are a result of a loss of skin tone, gravity, heavier dehydrated skin, loosing natural facial fat pads and ageing. The first place that static lines tend to appear are from the nose to the corner of the mouth. They can also be found below the corners of the mouth, although eventually they can appear across the whole face. There are many ways to improve these lines including surgery, dermal fillers and dermarollers. Dynamic lines occur as a result of constant muscle action on the skin. They most typically occur around the eyes (crows feet), either as frown lines between the eyebrows or as horizontal forehead lines. 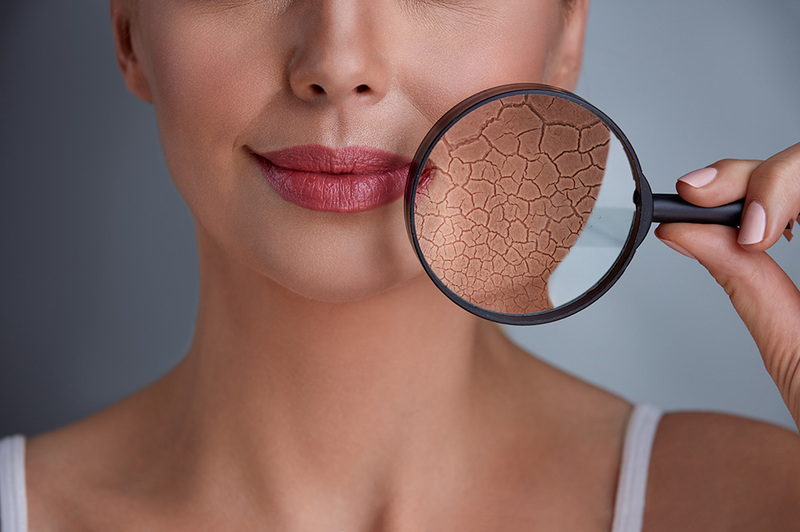 Similar to folding and unfolding a piece of paper, creases will eventually appear as the collagen in the skin is broken down and the skin put under tension. The solution to this problem is to prevent the cause and relax the muscles that are responsible. This can be achieved by careful injection of botulinum protein. Botulinum protein injections are a safe and painless procedure that has been around since the late 1980s and has revolutionised the cosmetic industry.